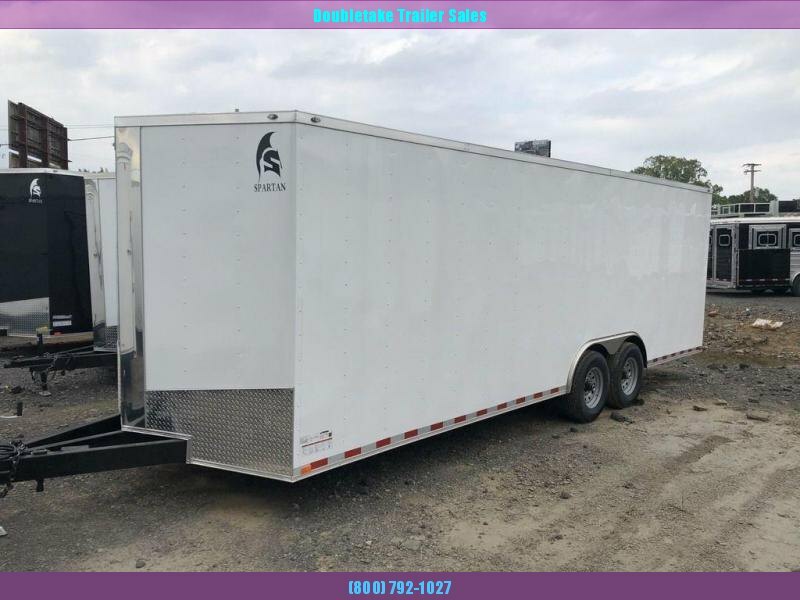 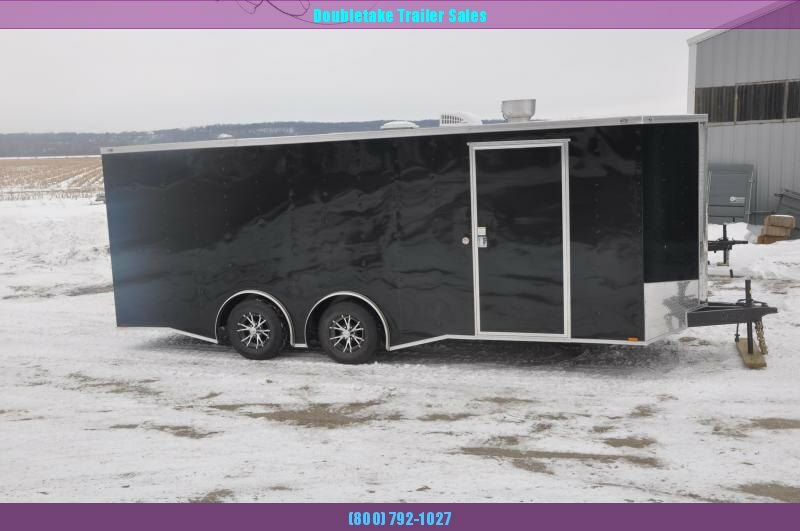 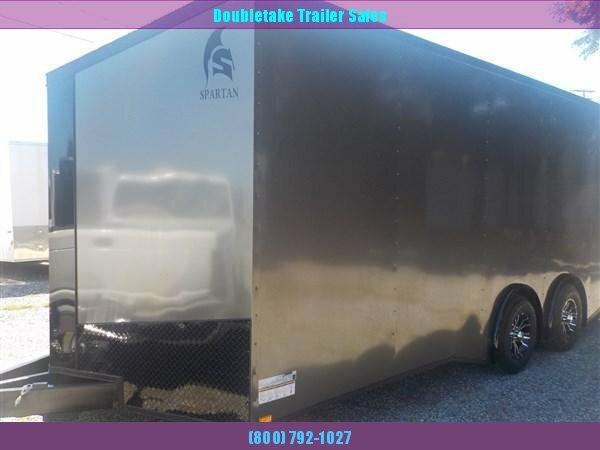 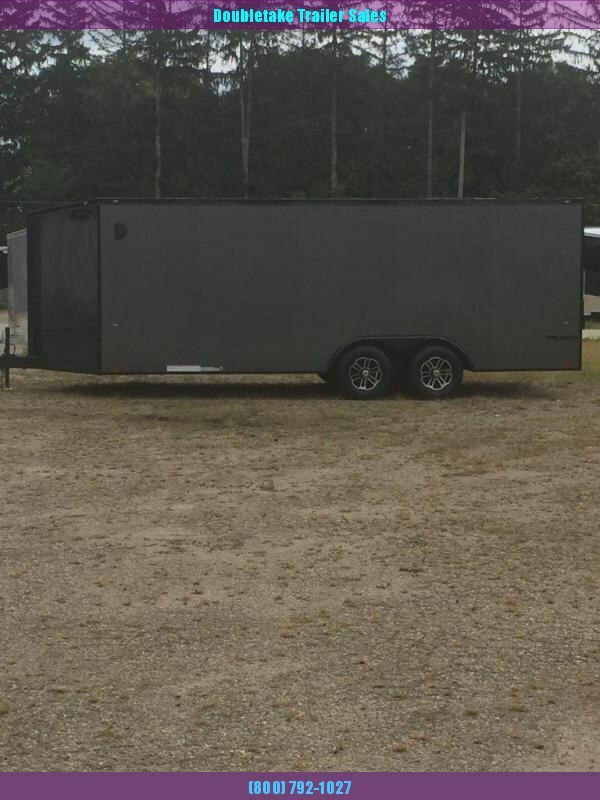 Whether you are a professional vehicle transporter, a car enthusiast, or a team member for NASCAR or NHRA, you’ll find a durable, high-quality car trailer for sale at Doubletake Trailers. 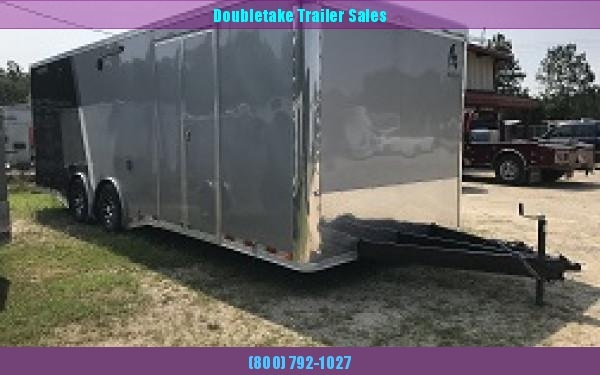 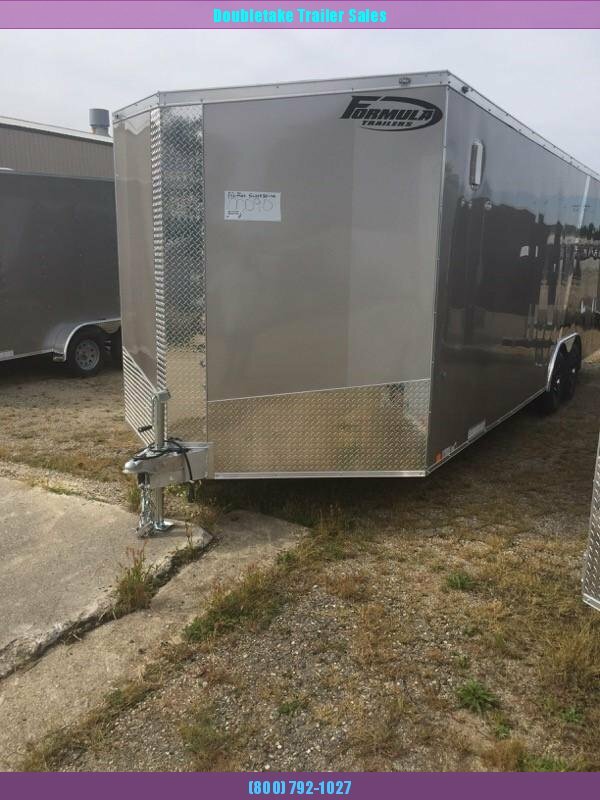 Our enclosed car trailers are available in both gooseneck and tongue jack styles, constructed to handle miles of highway travel, as well as repetitive loading and unloading routines. 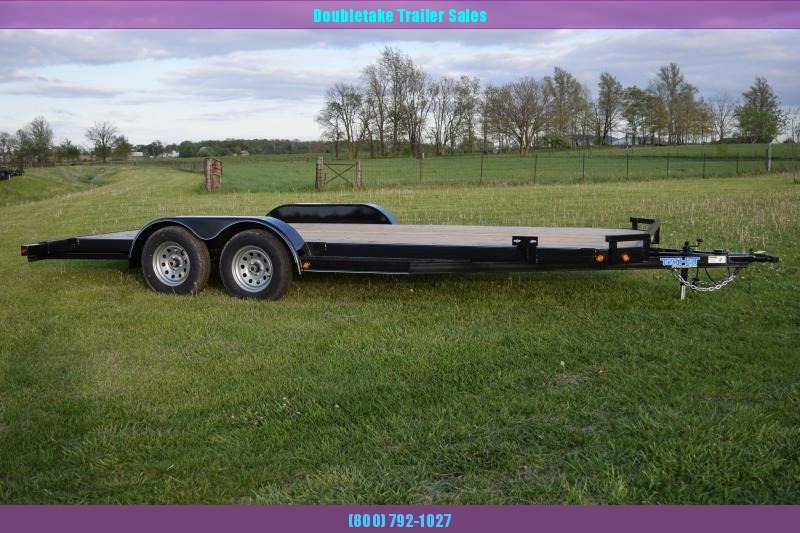 As standard features, we offer quality constructed tubular framing, ATP side door steps, and high-output LED lighting. 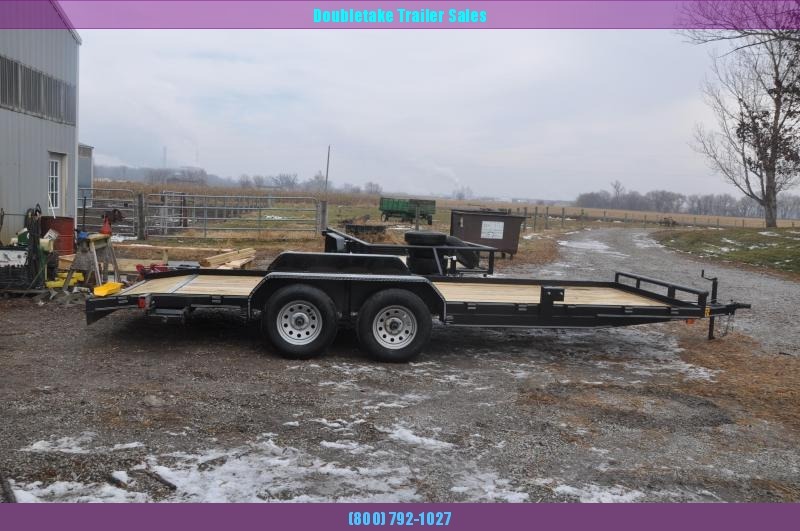 You’ll also find a great selection of high-quality, heavy duty, open-style equipment trailers constructed specifically for hauling tractors, bulldozers, and backhoes. 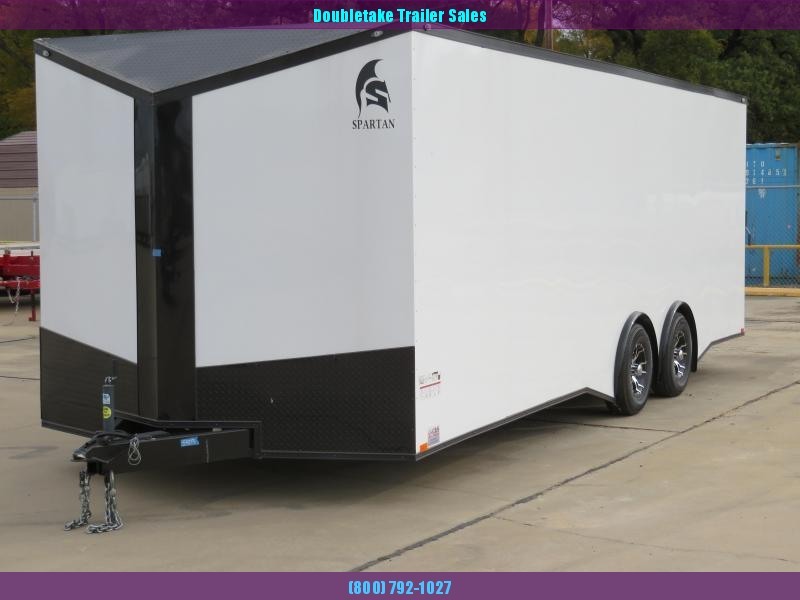 Our trailers are covered by a manufacturer’s warranty, and we offer nationwide delivery. 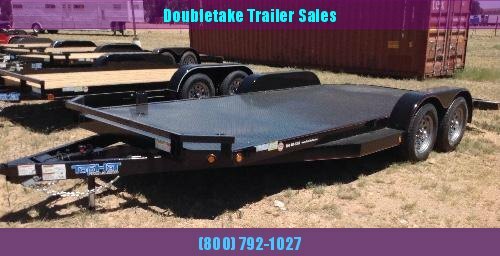 For more information on our car trailers, or if you have specific trailer needs, call and speak with one of our expert sales staff. 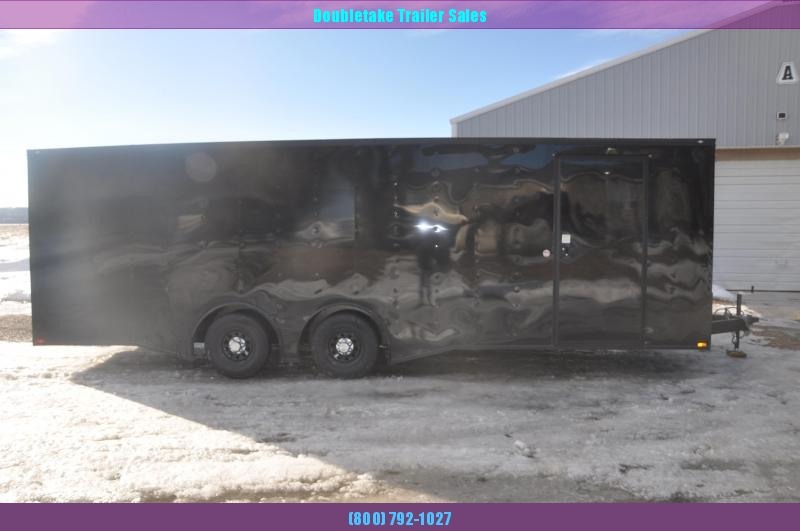 We provide free quotes and offer financing options.